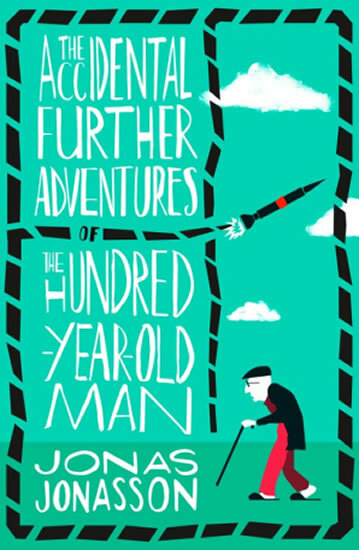 The sequel to Jonas Jonasson’s international bestseller The Hundred-Year-Old Man Who Climbed Out of the Window and Disappeared. It all begins with a hot air balloon trip and three bottles of champagne. Allan and Julius are ready for some spectacular views, but they’re not expecting to land in the sea and be rescued by a North Korean ship, and they could never have imagined that the captain of the ship would be harbouring a suitcase full of contraband uranium, on a nuclear weapons mission for Kim Jong-un . Soon Allan and Julius are at the centre of a complex diplomatic crisis involving world figures from the Swedish foreign minister to Angela Merkel and President Trump. Things are about to get very complicated.